Western Australia bush fires are damaging more than sales for Narta member. 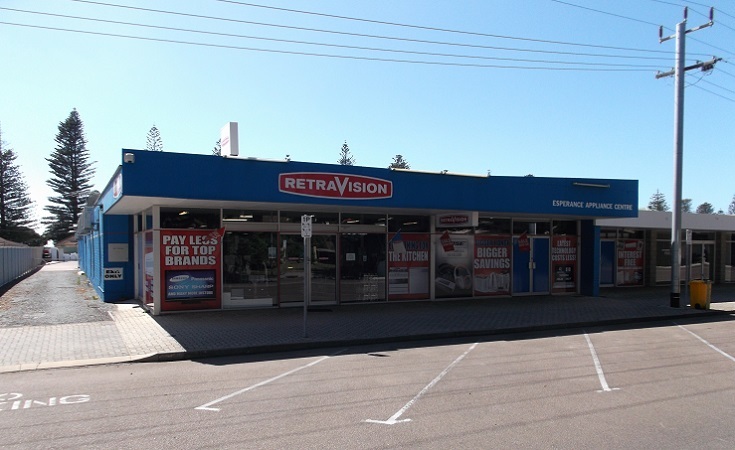 Esperance Retravision store manager, Ben Fetherston said the bushfires are not only impacting store traffic and delivery routes but the emotional state of mind of his staff, which in turn is reducing productivity. “My employees have all felt the impact of the devastation and there is a sombre mood in our store. One of our staff members, in particular, has been absolutely hysterical. “Without question, it has been a quiet couple of days in the store. 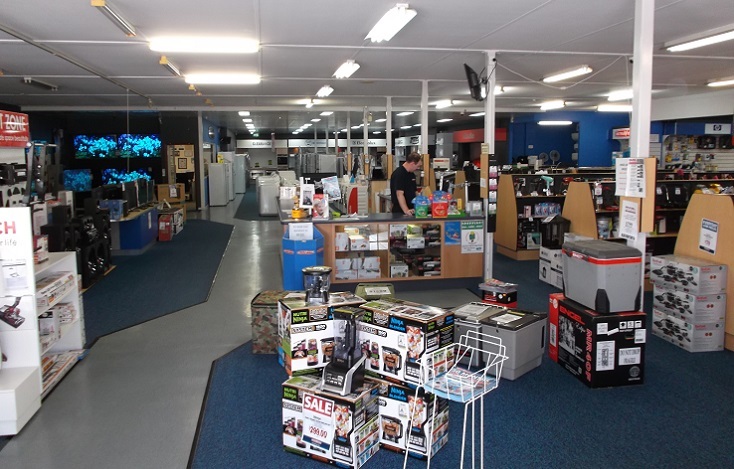 All of our customers are aware of the bushfires, whether travellers or residents. Our store has been here for 55 years and it has basically become part of the landscape. It is early days but we know the impact on our store will be significant, but for how long and how severe I cannot tell,” Fetherston said. “The fires are still largely out of control and this is far from over,” he added. Fetherston urged that his store will be helping families, individuals and businesses to rebuild after losing everything. “We will do our best to look after these people and will work with our generous suppliers to provide assistance,” he concluded.